We have an exciting opportunity to be a part of an important legacy of environmental activism and change by participating in Earth Day activities this month. Earth Day has a powerful and inspiring history and we hope all our volunteers will come out and get involved in giving back to the Earth a little more. The idea of Earth Day was initially thought up by former Wisconsin Senator Gaylord Nelson as a way to bring environmental issues to the forefront of American thought and consciousness. On April 22, 1970, 20 million Americans took to streets, parks, and auditoriums to demonstrate for a healthy and sustainable environment in massive coast-to-coast rallies. Thousands of colleges and universities organized protests against the deterioration of the environment. Groups that had been fighting against oil spills, polluting factories and power plants, raw sewage, toxic dumps, pesticides, freeways, the loss of wilderness, and the extinction of wildlife suddenly realized they shared common values. This day was a massive success and with environmental issues fresh on the mind of Americans, the first Earth Day led to the creation of the United States Environmental Protection Agency and the passage of the Clean Air, Clean Water, and Endangered Species acts. As the main catalyst for the environmental movement, we now celebrate this day each year as a way to respect and give back to our planet. With land protected by such influential organizations, stewardship initiatives became widespread throughout the county. In 1993, Milagra Ridge became one of the first San Mateo Park Stewardship sites in the Golden Gate National Parks, with Mori Point following in 2003. The program’s mission has been to encourage community involvement to help restore sensitive habitat for endangered species like the Mission blue butterfly and California red-legged frog. The Pacifica Beach Coalition, which started in 1997, has led the charge in organizing beach, creek and community clean ups from Daly City to Half Moon Bay and everywhere in between. They’ve also spearheaded the annual Pacifica EcoFest, which brings over 5,500 people from all over the Bay Area to Linda Mar Beach for a day of environmentally oriented fun. Incredible things have been happening in San Mateo County with environmental consciousness and we have the chance to keep it going. We want to extend an extra-special invitation to help us out during our Earth Day celebration on April 27. 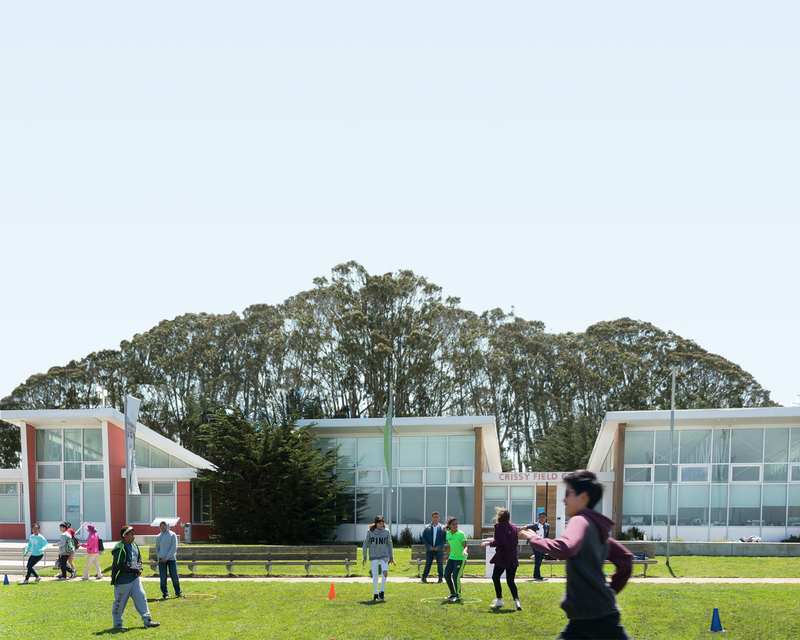 We will begin our morning at Mori Point with a service project from 9-11 a.m., then head over to Pacifica EcoFest from 11:30 a.m.-2:30 p.m., where you can find us at the Roving Ranger Station. We hope to see you there!